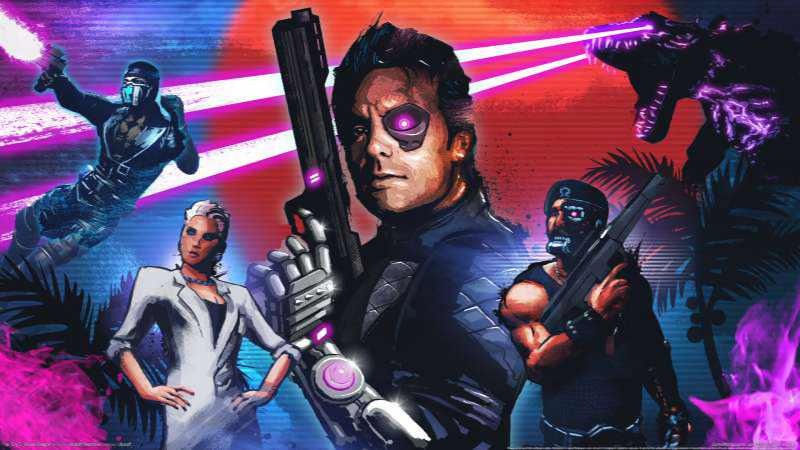 Ubisoft’s Far Cry 3 Blood Dragon game for PC is now available for free. The free Far Cry 3 Blood Dragon download offer will remain for next 30 days. Once you claim it, it’s yours forever. Ubisoft’s is celebrating its 30th anniversary. The company has been giving away free games every month since June. Previously, the company had offered Beyond Good and Evil, Rayman Origins, Prince of Persia: The Sands of Time and Tom Clancy’s Splinter Cell as free game. Ubisoft will give away one more free game in December. Far Cry is one of the first open world Ubisoft created. The game was first introduced to the public at E3 2001 as X-Isle. At that time, Ubisoft showed an impressive open-world of forest inhabited by dinosaurs, supported by the powerful Cry-engine from Crytek. The co-developed game by Ubisoft and Crytek changed name and adapted its context to become Far Cry in March 2004. From the beginning the game offered the root of an open world: large playground, freedom of choice and initiative to the player, emerging gameplays. Travelling from Exotic islands to the Himalayas, from Stone Age to modern days, the game each time offers more possibilities to fight, shoot and destroy: dynamic fires, wild animals, exotic means of transportation… And as a publisher, we have been always amazed by the imagination of players when they experiment these tools.